Shaffer used this slide as a part of his talk in the years after his AT hike. When I came across Earl Shaffer’s papers at the NMAH Archives Center and artifacts in the NMAH Division of Culture and the Arts, what surprised me wasn’t that he had worn those clothes in 1948. 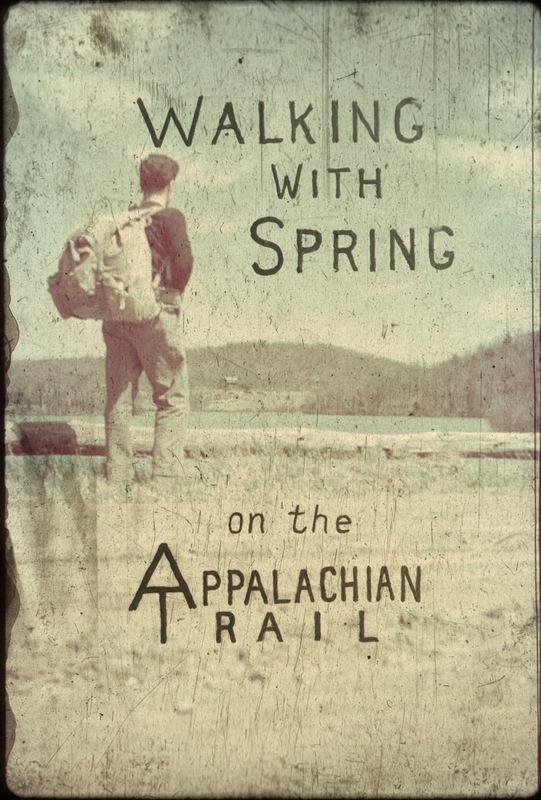 What surprised is that fifty years later, when Shaffer hiked the Appalachian Trail again, he chose the same, old-school outfit. Earl Shaffer donated his gear to the National Museum of American History after his last big hike. So why did Shaffer stick with the old when there was so much good in the new? Shaffer wrote about his gear philosophy in a letter to an editor at Outside magazine just after his first big hike: “The Trail can be hiked in one trip only by sacrificing much of the present day highly touted equipment…. This doesn’t mean that all new things are rejected, but that the new improved versions of old reliables must be chosen.” Fifty years later, Shaffer was still practicing what he preached; he carried old reliable flannel, wool, and canvas instead of the latest innovations. 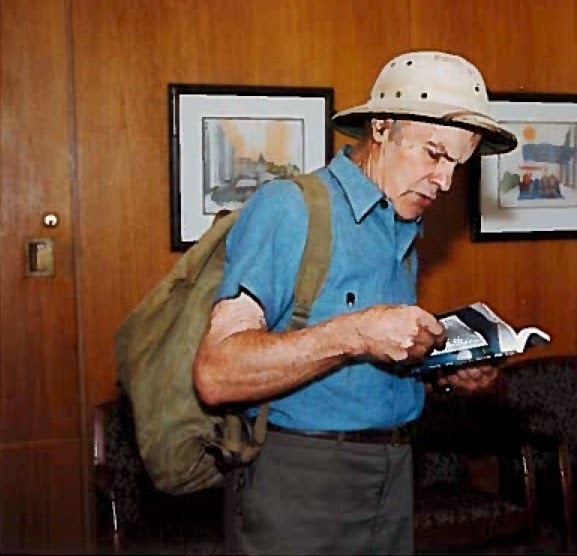 Maybe Shaffer was on to something—how many 79-year-olds do you know who’ve hiked 2,000 miles in one go? What old hiking gear do you hold on to, even when you learn about high-tech innovations? What hiking clothes or equipment would you like to see preserved for future generations?